The second quarter of 2016 proved to be a record period for investment in Vancouver’s commercial real estate with 857 deals valued at a total of $3.75 billion. 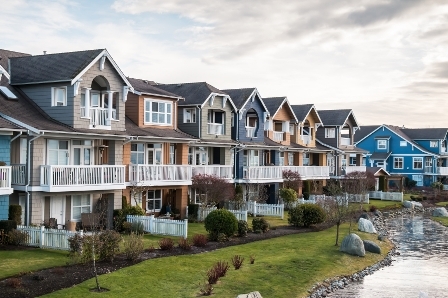 Altus Group says that the Greater Vancouver Area saw sales transactions increase 44 per cent in Q2 compared to the first quarter of 2016, with sales of more than 600 for the first time since records started. In dollar value terms, the quarterly rise was 34 per cent. Sales of offices were up 110 per cent, retail up 114 per cent, residential land up 36 per cent and ICI land up 50 per cent.